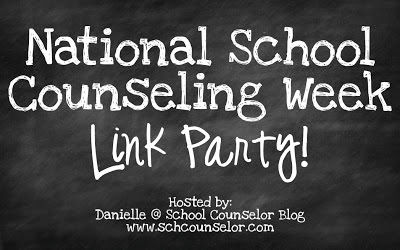 School Counselor Space: National School Counseling Week 2013 "School Counseling: Liberty & Learning for All"
National School Counseling Week 2013 "School Counseling: Liberty & Learning for All"
Early in my career I found it a little awkward to celebrate NSCW since it felt like throwing my own birthday party, but over the years I have learned that the celebration is more about educating others and raising awareness about the School Counseling profession; and less about me personally as a School Counselor. 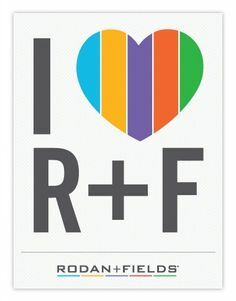 Do what you can to celebrate next week, big or small, your efforts to raise awareness matter. Here are some activities that I have used in the past. College Door Decorating Contest (new this year) - 8th graders, administrators, Wellness Coordinator and one Community member will all serve as judges. Counselor's Query (new this year) - Daily questions to make teachers and students think. Answers can be tweeted to me or turned in the old fashion way during lunch. This new idea encourages the appropriate use of technology and supports the common core standards. Prizes-$25 Visa card for Crossword winner, teacher gifts daily (food, articles to read, classroom signs, homemade gift certificates etc. ), pizza party, ice cream social, and breakfast with the Counselor (new this year). Faculty College Collage (new this year) – a collage of information about each faculty member, including what college they went to, their major, their credentials etc. learn more about a school counselors credentials and why they are in schools today. I will award 4 winners this year, one from each class, with small gifts that promote learning. Email me at francienesm@hotmail.com if you would like a copy of the crossword puzzle. I’m hoping this exercise will educate the students and empower them all to consider all of their post-secondary options. This idea came to me late one night last week. I have been posed with the task of articulating how my curriculum supports the Common Core so I have built in many supports through my School Counseling Curriculum (journaling, peer help with electronic portfolios etc. ), but this activity takes the curriculum beyond the walls of the high school and encourages the positive and productive use of technology for our students. Students can Tweet their response to me, or turn them in the old fashion way during lunch. Our students are allowed to text, tweet etc. during passing periods (5 minutes) and lunch (30 minutes). This activity poses a new question to students and faculty each day that encourages thought and evaluation of one’s life, choices, daily decisions, engagement in learning and commitment to life-long learning. (b) the freedom of their teachers to devise and teach an academically defensible curriculum and to promote student learning and development. Monday: How do you exercise your academic freedom? Tuesday: How would others know that you are exercising your academic freedom? Wednesday: Students: where will you take what you have learned at CHS after you graduate? Thursday: Students: How will you continue to exercise your academic freedom after you graduate? Friday: What is the most important lesson you have learned at CHS or in life? A daily winner will be drawn based on the most thoughtful response to each query, and a small prize will be awarded the following day. No matter what you do next week, remember that the celebration is not about you, so it’s ok to celebrate. We celebrate National School Counseling Week to advocate for our profession and raise awareness about the impact we can make, while also thanking those that support us each day (certificates available through ASCA). In the last five years I have grown into this belief and advocated all the way up to my Regional Superintendent who hangs his head each time he calls me or any other counselor a “G” Counselor. 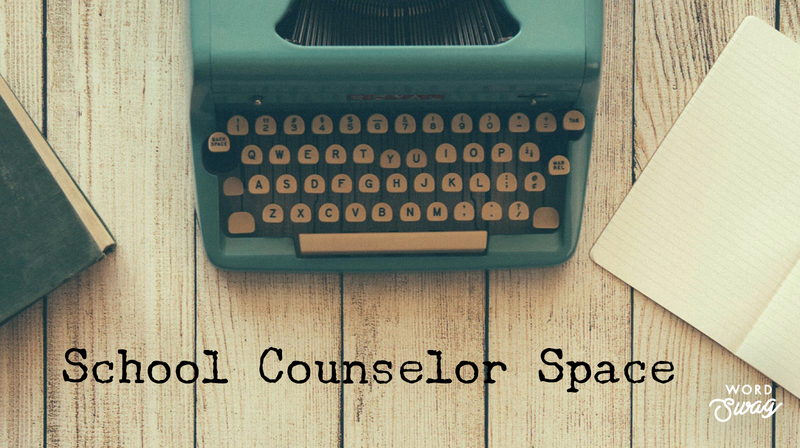 Next week, empower someone else to know how to answer that burning question, “How are students different as a result of what School Counselors do?” Then, come back to School Counselor Space to share & inspire others. 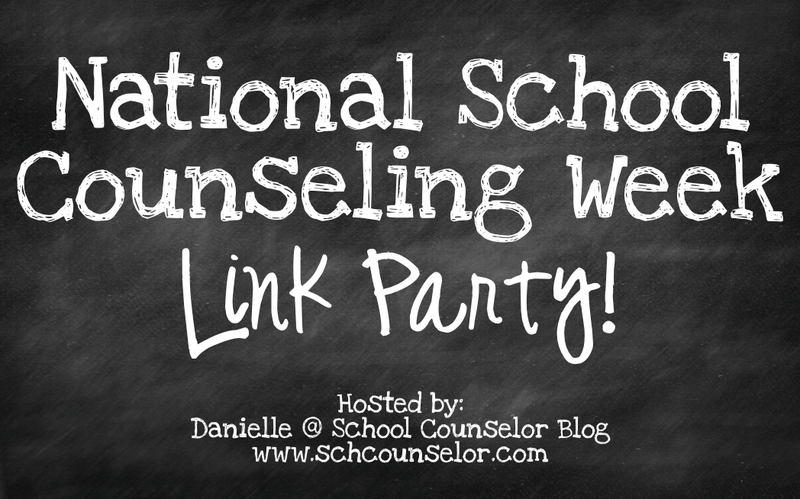 Follow the National School Counseling Week 2013 posts on Twitter with hashtag #NSCW13. Follow me on Twitter @FSabens. This is fabulous, Franciene! I too have felt like I would be throwing my own birthday party! I love how you are integrating the common core standards and tech into your school counseling program. 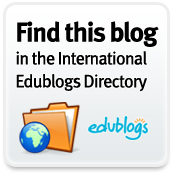 And it's so great to have another high school level counselor blogging. Sometimes my colleagues (and followers) at the high school feel a little sad that they don't have as much support and idea sharing that those of us at the elementary level do. Thanks for your great work! I love that your questions are focusing both on ASCA's theme as well as an important philosophical and existential question that is very relevant to some of the national conversations we continue to have regarding education. I feel we could take this even further into examining the inequalities that currently exist in education with regards to race, ethnicity, and class. What is great is that high-schoolers are developmentally really able to ponder these kinds of deeper questions and apply them to their own lives. Never worry about tooting your own horn--if we do not get the word out and define what our role is, we then allow others to define it for us. Your advocacy not only benefits you, but by building these very strong relationships within your building you are inherently helping your students. I really think I can go somewhere with the Counselor Query questions Darrell, thank you for the great idea. We don't have a lot of culture or diversity in our school, but with technology we can teach & expose our students to more. I hope you both had a great #NSCW13!